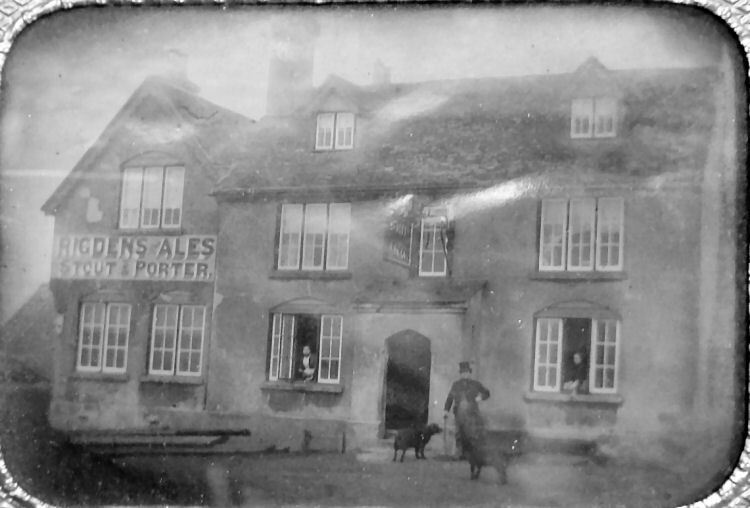 Glynn of Norfolk Tours has recently contacted me saying the following:- "I have recently bought a photograph of a pub which appears to be called the Swan or Ship Inn but it is definitely a Rigden's Inn. Are you able to place it please?" Solved, it's the "Ship" at Conyer.